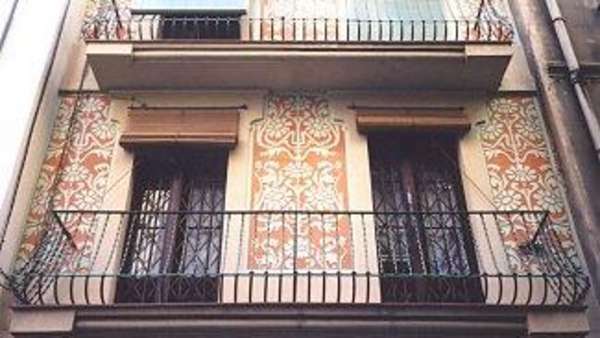 Barcelona Spain is a city full of culture, art and history in the heart Of Europe, along with some of the finest restaurants, contemporary bars and designer shopping in the world. 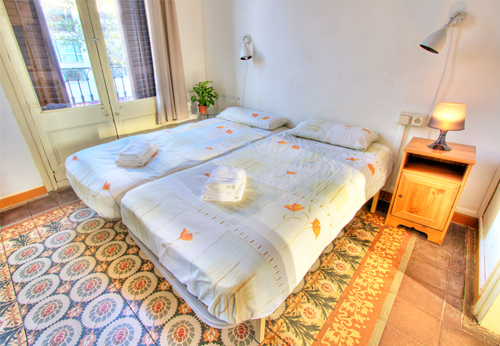 Truly, there is no wonder why this city continues to be a popular destination among tourists. 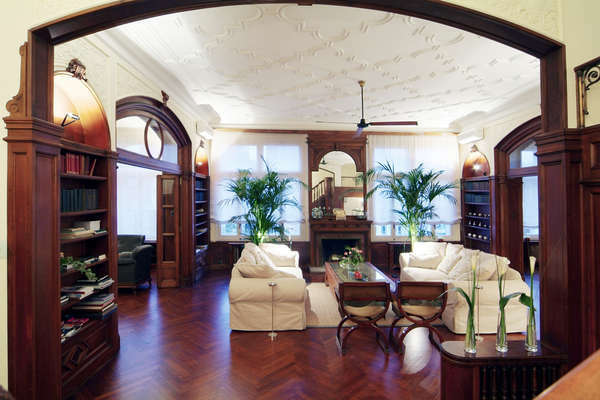 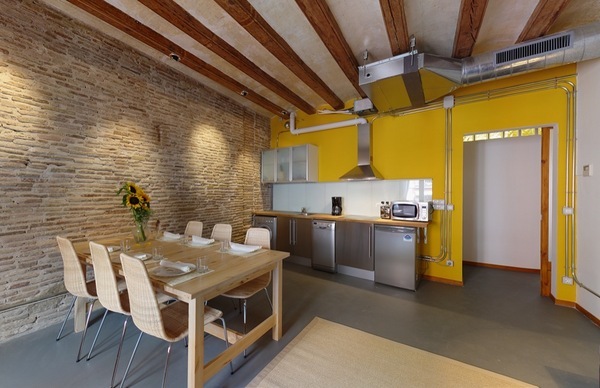 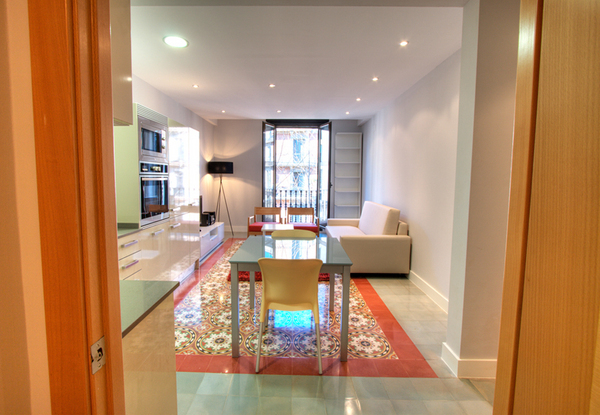 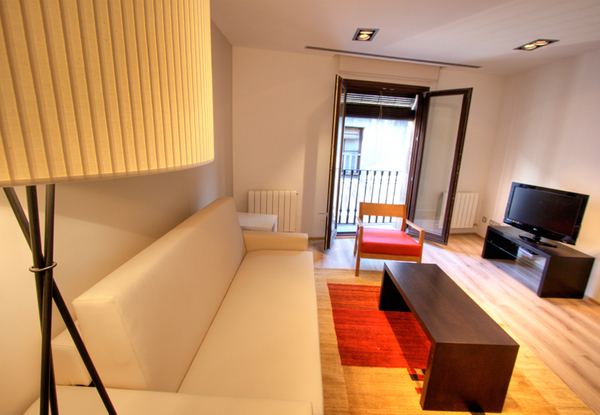 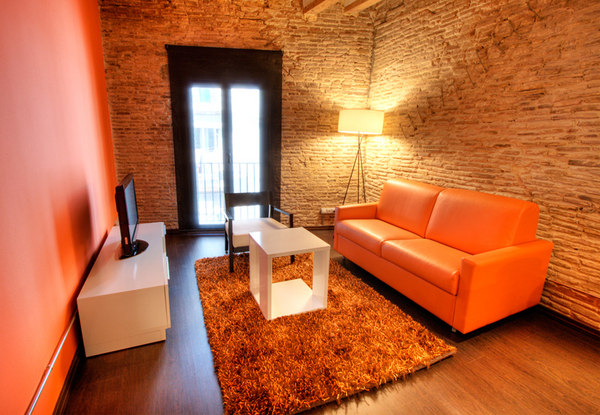 Las Ramblas: Fabulous Barcelona Holiday Apartment!